Courtesy of RE/MAX Carriage House. You don 39;t want to miss this adorable home! Conveniently located with a short commute to the Boro 39; and only about an hour to both Franklin and Nashville! 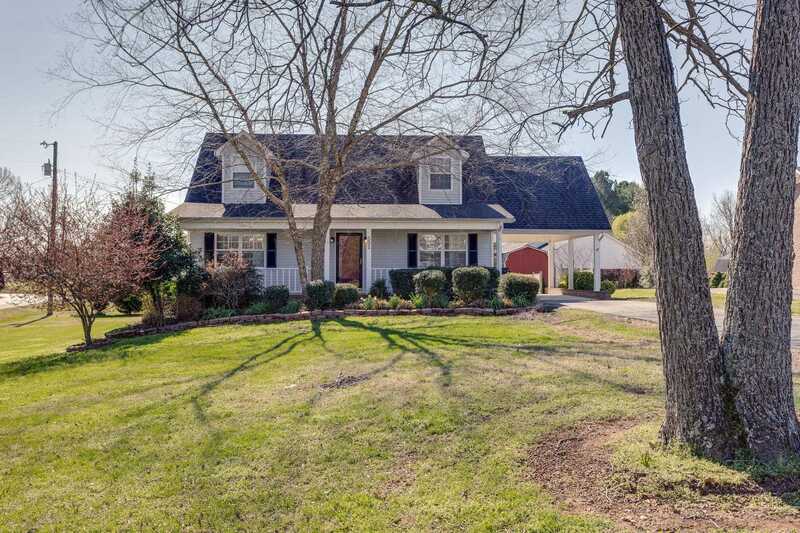 This home boasts a gorgeous yard, ample storage and enough living space for everyone! It also includes a one year home warranty! Schedule your showing now! Please, send me more information on this property: MLS# 2022655 – $187,900 – 531 Sun Cir, Shelbyville, TN 37160. I would like to schedule a private showing for this property: MLS# 2022655 – $187,900 – 531 Sun Cir, Shelbyville, TN 37160.